What is Art Therapy & How Can it Help My Child or Teen? 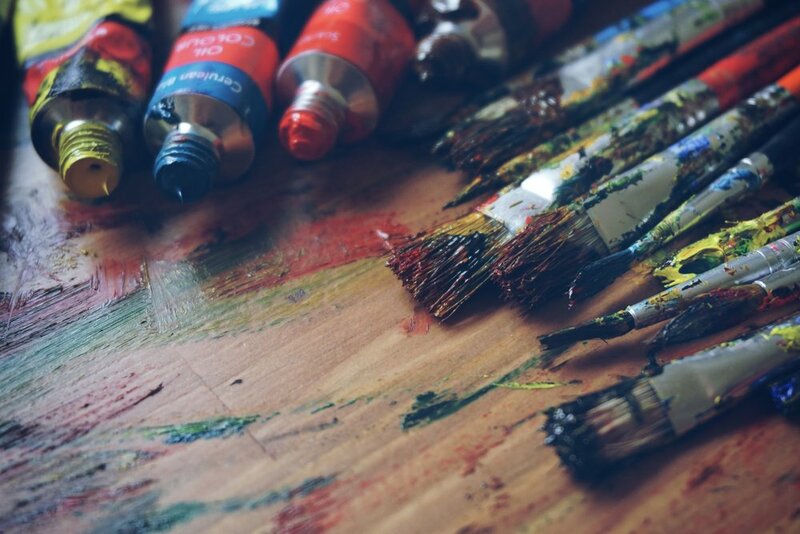 Art therapy is the use of art materials and art-making to provide a healing experience. it is a mental health practice facilitated by a trained, professional art therapist. The experience of art therapy is individualized to meet each person's unique needs. At the Center for Family Empowerment, we offer art therapy to children ages 8-18 and their families. Art therapy is offered in both individual and group formats. would be a good fit for your child, teen, or family? Fill in the form below and Christina will contact you to explore the next best fit. Thank you! Christina will be in contact shortly.